“Our students are fully prepared not only for their boards, but for the salon,” Morgan says. One way Morgan prepares students for the real world is time-testing them against the clock. “In the real world, a customer does not have hours to get their nails and feet done,” Morgan reasons. The school also introduces students to electric files, specifically focusing on enhancement removal. 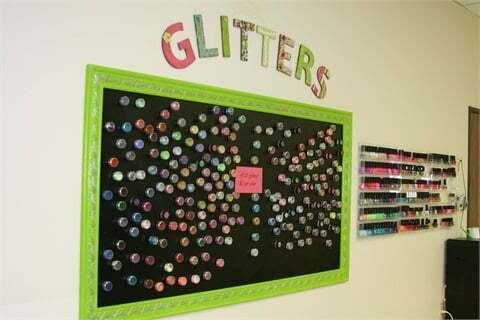 Trends are also covered, such as having more than 200 glitters on hand so students can practice nail art with colored acrylics and gel enhancements. Robotic hands are a lifelike alternative to stiff plastic hands in training. And Morgan’s training with Young Nails also comes into play. She teaches her students how to do a reverse application. Training for the state board exam is of course also incorporated. “We also mock boards every month to month and a half,” Morgan says. Enrollment has increased as well from 11 students in the first year to 16 students in the first nine months of the second year. Morgan also recently opened a salon next to the school, and two school graduates rent space there. 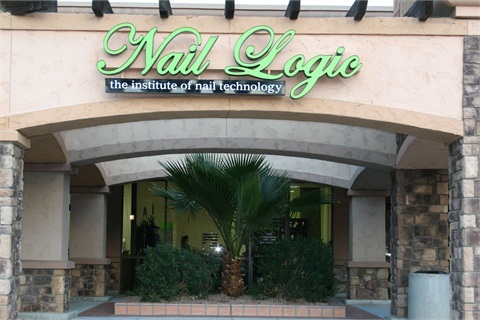 In the future, the school plans to increase its square footage to 1,800, plus it is in the process of being accredited — sweet success for a school that is 100% nail-focused. TW Nail Technology Inc., Fishkill, N.Y.